The No. 1 network in adults 18-49 for two seasons in a row will begin defending its title on Sept. 10. That's the night Sunday Night Football—which debuts (when else?) on a Thursday night, as the Super Bowl champion New England Patriots face off against the Pittsburgh Steelers—kicks off NBC's 2015-16 season. The network announced its fall premiere dates Monday, almost two weeks after CBS and ABC revealed theirs. NBC's fall schedule, which the network unveiled May 10, leans heavily on Sunday Night Football and live shows to attract audiences. So, it comes as no surprise that those are also the shows getting the earliest launches. The network's first nonfootball premiere—Best Time Ever With Neil Patrick Harris, a live variety show—airs Tuesday, Sept. 15, directly after the season finale of America's Got Talent. The Voice, NBC's other ratings crown jewel alongside Sunday Night Football, begins Season 9 on Monday, Sept. 21. The show returns with last fall's lineup of coaches: Adam Levine, Blake Shelton, Pharrell Williams and Gwen Stefani. Sunday: After its Thursday game on Sept. 10, Sunday Night Football has its first actual Sunday night game on Sept. 13, preceded by Football Night in America. Monday: The Voice and new drama Blindspot both debut Sept. 21. 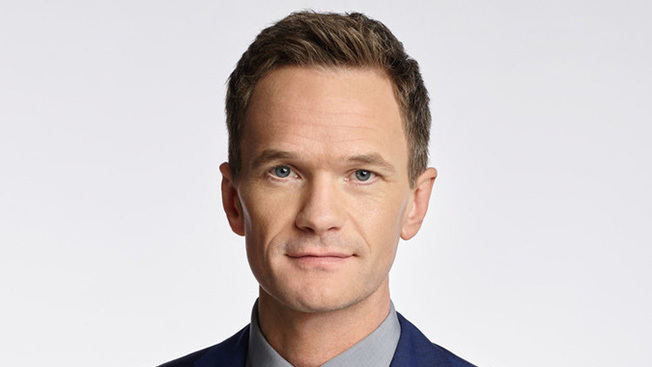 Tuesday: Best Time Ever with Neil Patrick Harris premieres Sept. 15. Chicago Fire returns on Oct. 13, while new drama Chicago Med arrives Nov. 10. Wednesday: The Mysteries of Laura and Law & Order: SVU return Sept. 23; SVU, back for Season 17, will have a two-hour premiere. Chicago P.D. follows a week later, on Sept. 30. Thursday: Sept. 24 features the debut of Heroes Reborn, The Blacklist and new drama The Player. Friday: Undateable, the network's only returning comedy—which will be broadcast live all season—is back on Oct. 9 with an hour-long episode. New comedy People Are Talking arrives a week later, on Oct. 16, while Grimm has its season premiere on Oct. 30.